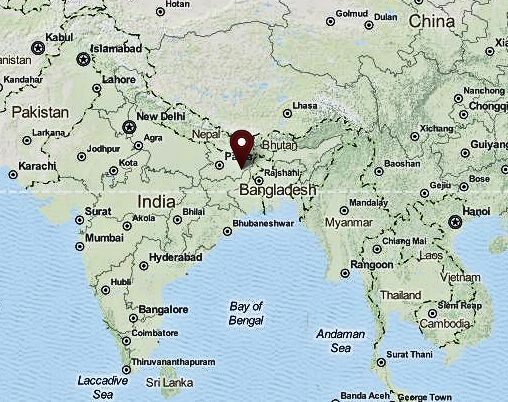 Aus Kambodschanern und Bangkok-Laoten werden neue Einheiten der königlichen Garde gebildet. "I have laid the matter before the King. He said he gives permission for you to come here, to a site nearby, to live; he desires me to give you any assistance; permits you to build for yourselves, can have the piece of land adjoining to my palace at the North of Klong Bang Luang [คลองบางหลวง], can have the whole vacant space right up to the canal bank, if needed; wishes you to build many houses; and he wishes that as many as about a thousand missionaries may come if they wish." Eine Mönchsdelegation unter Phra Anomuni reist nach Ceylon (Sri Lanka) und bringt die 1844/45 ausgeliehenen 30 Bände des buddhistischen Tipiṭaka zurück. Damit ist die Thai-Version des Tipiṭaka völlig anhand der ceylonesischen 70 Bände revidiert. "Little Turtle," he wrote to Lady Phung a year after he came to the throne, "I have consulted the American doctor about the illness of your boy. . . . The doctor informs me that the case is hopeless and that he can be of no use. It grieves me to lose the child, especially when it is a boy, but I am even more concerned with your great sorrow. Do not take it too much to heart, since death is only natural in this case and it cannot be helped." 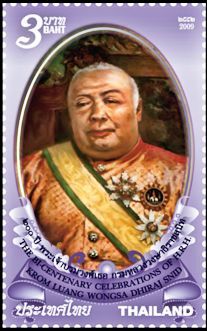 [Zitiert in: Moffat, Abbot Low <1901 - 1996>: Mongkut, the king of Siam. -- Ithaca N.Y. : Cornell UP, 1961. -- S. 145. Der Fürst von Chiang Rung (เชียงรุ่ง = Jinhong - 景洪市), Chao Sarawan, bittet Rama IV. um Beistand. 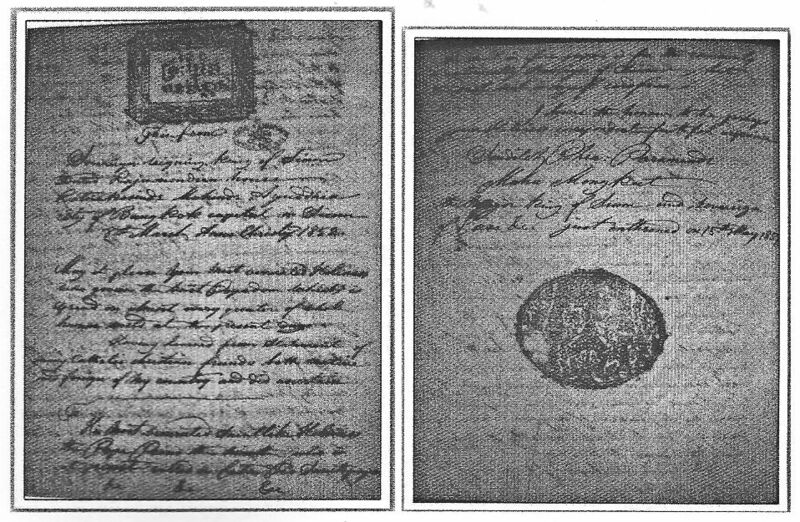 König Mahawan von Chiang Hung starb 1847 und Nachfolger sollte sein Sohn, Prinz Sarawan, werden. Mahawans Onkel, Prinz Mahakhanan, setzte sich jedoch auf den Thron, und Prinz Sarawan musste nach Dali (大理) fliehen, wo er Unterstützung durch die Qing-Dynastie (ᡩᠠᡳᠴᡳᠩ ᡤᡠᡵᡠᠨ / 清朝) suchte. Sarawan kehrte zurück und tötete den Usurpator Mahakhanan, woraufhin dessen Sohn, Prinz Nokam, wiederum sich an die Birmanen in Ava (အင်းဝမြို့) um Hilfe wandte. Die Birmanen marschierten in Chiang Hung und nahmen es ein. Dies löste eine erneute Wanderungswelle der Tai Lue (ᦅᧄᦑᦺᦟᦹᧉ / ไทลื้อ nach Süden aus. Prinz Nokam wurde auf den Thron gesetzt, doch später von seinen Hofleuten ermordet. Ava bestätigte daraufhin Sarawan als König. Sarawans Bruder Oalnawudh floh in diesen Wirren zunächst nach Luang Prabang (ຫຼວງພະບາງ) und 1852 nach Bangkok. 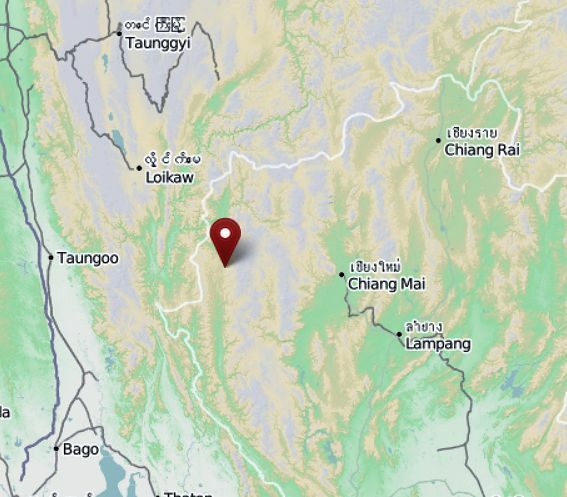 Die Siamesen sahen eine Gelegenheit, die Kontrolle über die Shan-Staaten im Norden zu erreichen und planten die Einnahme von Kengtung (เชียงตุง), auf dem Weg nach Chiang Hung. Ihr beiden Versuche, in die unwegsamen Gebiete im Norden einzudringen, scheiterten 1852 und 1855." "The king’s prestige will extend to other countries. Besides, the soldiers and officials will gain experience in war. 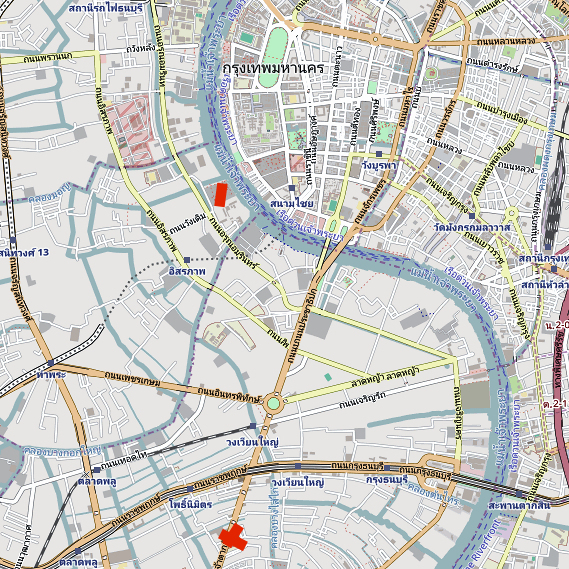 If we plan to assist Mueang Lue [เมืองลื้อ = Chiang Rung -เชียงรุ่ง], we must first attack Chiang Tung [เชียงตุง] ... 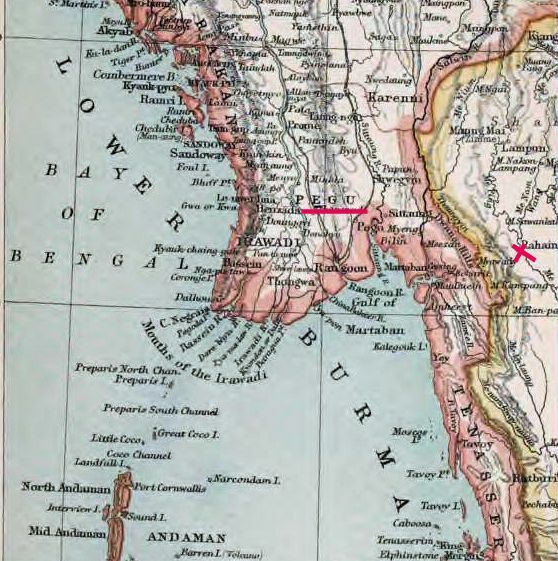 If we can cut down Chiang Tung, the Burmese will find it difficult to harm Chiang Rung [เชียงรุ่ง] due to its distance and the difficulty of sending provisions. If we do this, we will be able to keep Chiang Rung." "In fact, the situation we have to deal with in Chiang Tung [เชียงตุง] is temporary because this year there is fighting in Burma as well as a revolt by the Chinese of Mueang Yuwannongsae in the Ho [= Hani - 哈尼族] territory and in Sipsong Panna [สิบสองปันนา], none of which can be settled this year. However, the Lao, both commoners and nobles, think they understand the situation of this distant territory and foolishly accept that Burma is powerful and probably will quickly chase off the English and protect Chiang Tung . 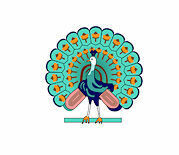 . . With regard to our side, there is war between Burma and England and our wish to be victorious over Chiang Tung. There is a narrow window of opportunity this year. What shall we do? King Rama III once ordered Chiang Mai [เชียงใหม่] to deal with Chiang Tung, but his reign ended and we succeeded to the throne. If we remain inactive without making a success of it, we will lose prestige. Countries that know about past events will think that we are cowardly, have little power, and cannot make war. 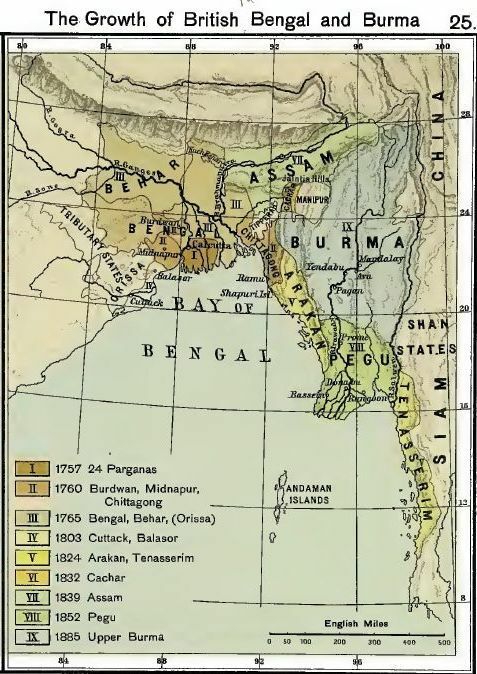 If Burma cannot reach a settlement with England or even if Burma is defeated, she will not be completely destroyed. When the Thai fight with Chiang Tung, they will ask Burma to send troops to help, and it will be more difficult. Therefore, we must act with determination to maintain our prestige." "The work at Chiang Rung and Chiang Tung is not over. To take them, we must be quick to be successful. We want you to make up for your loss by making a success of it. 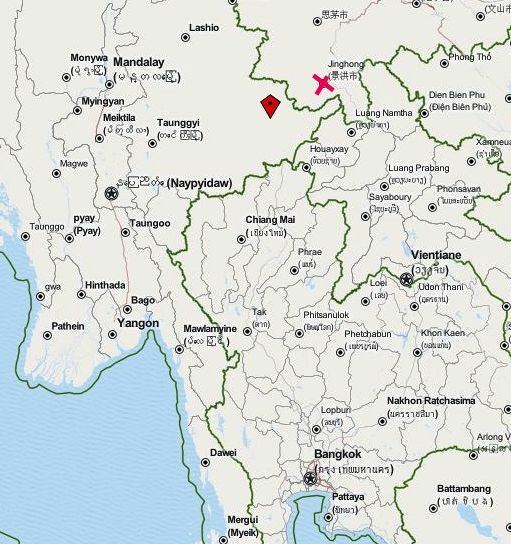 There is still opportunity as Burma remains at war with England. If we do not take Chiang Tung, its people will disparage the ability of the Thai and will so inform Burma." Schaffung des Opium-Monopols: alles Opium muss an die chinesischen Opium-Steuerpächter verkauft werden. Diese zahlen der Regierung die Opiumsteuer. Die Opium-Steuerpächter haben das alleinige Recht, Opium zu importieren, zu verarbeiten und an die Endverbraucher zu verkaufen. 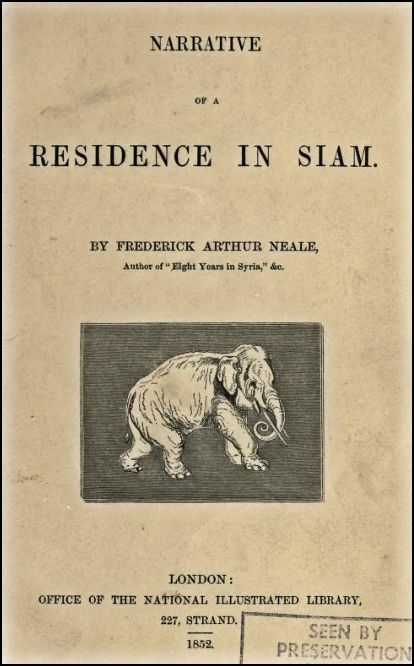 Neale, Frederick Arthur: Narrative of a residence at the capital of the Kingdom of Siam : with a description of the manners, customs, and laws of the modern Siamese. -- London : National Illustrated Library, 1852. -- 280 S. : Ill. -- Vom amerikanischen Generalkonsul Townsend Harris (1804 - 1878) wird dieses Buch als "Munchhausen history of Siam" bezeichnet. "In the very midst of all these questions and answers, and at a time when his Siamese stoutness seemed to take a very lively interest in what was going on, the curtain very suddenly and unexpectedly dropped, and the king was totally eclipsed from our admiring gaze. The courtiers made three devout humble prostrations to the curtain, aud then we silently and noiselessly withdrew. As soon as we had fairly gained the outer court, I asked an explanation of this sudden disappearance of royalty. " Iloot awa, mun ! " said H—*—, who was a Scotchman, and thoroughly retained the brogue, " Hoot awa, mun ! 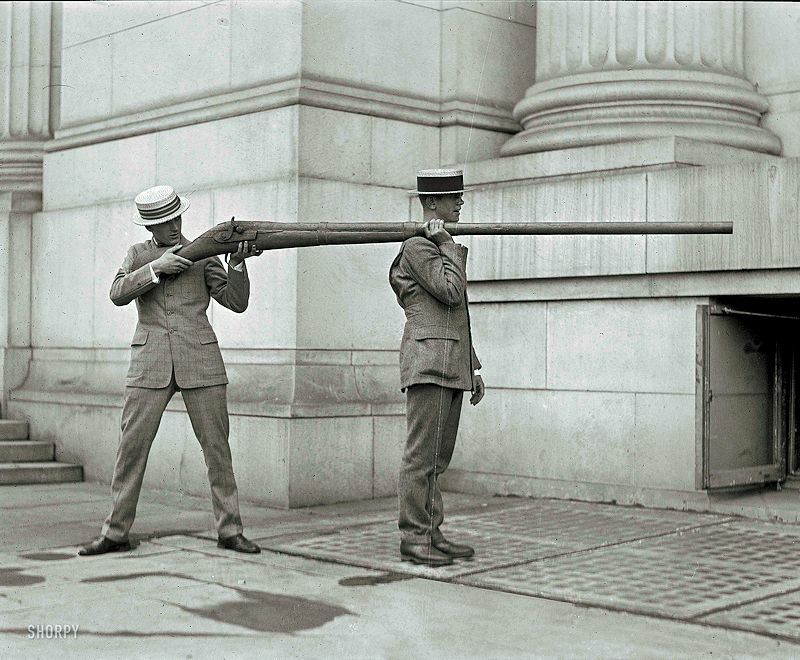 do ye no ken, that this is breakfast time ? " And so it was! His Majesty, feeling hungrily conscious of the fact, had thought fit to make this sudden exit, leaving us uninitiated in the dark for the time being. 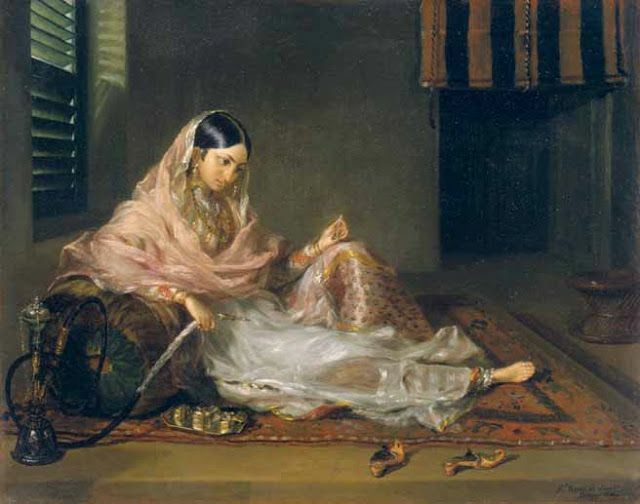 This was the first, as it was the last, visit I ever paid to the imperial palace ; and my opinion was, and is now, that any common cooly picked out of the streets of Madras would have cut just as respectable a figure as His Majesty, and even perhaps have had more manners and politeness." Malloch, D. E.: Siam : some general remarks on its productions, and particularly on its imports and exports, and the mode of transacting business with the people. -- Calcutta : Baptist Mission Press, 1852. -- 77 S. ; 22 cm. "Presents for the King, &c.
Having now settled your prices it will be necessary to declare the presents you intend for the King, 2nd King and Praklang [พระคลัง]. They know very well the value of gold and silver articles and precious stones, so you must not give them any of these ; but give them such goods as are of a dashing appearance and look well at a distance; but which in reality are of no great value ; because your return presents will not exceed one-half of the amount you give. 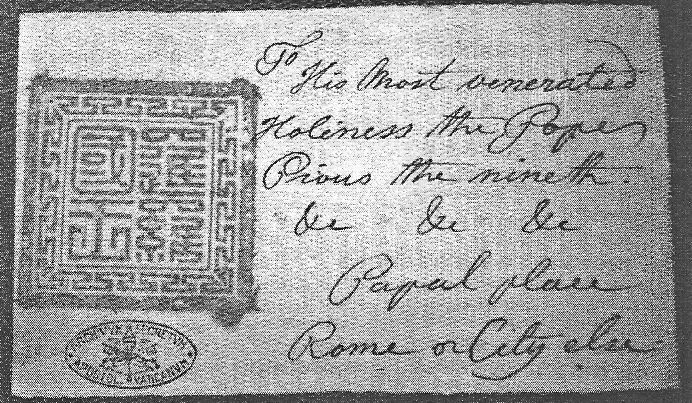 The following articles would be acceptable and prized for the Ladies of the Palace, and those of the Praklang and Nobility: viz. Toilet Bottles, not expensive but neat, filled with scents, 24 No. Musical Boxes4, playing 2 to 6 Tunes, 20 No. 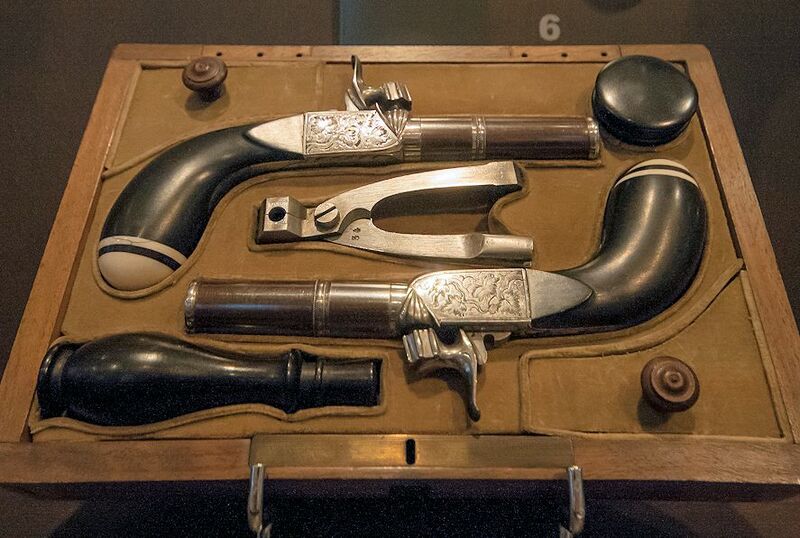 100 Muskets5, old with G. R. and Crown marked on them. 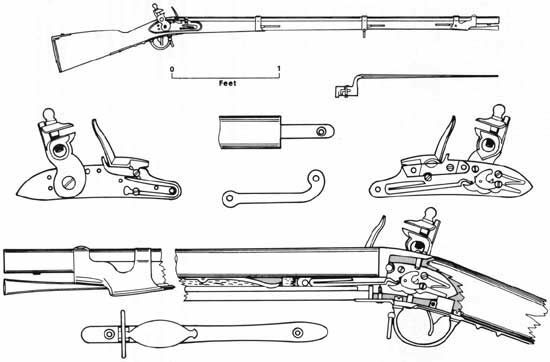 6 Fowling [Gewehr für Vogeljagd6] pieces with 2 to 6 Barrels. 30 Yards of handsome light blue, bright red, or green Silk Velvet8. 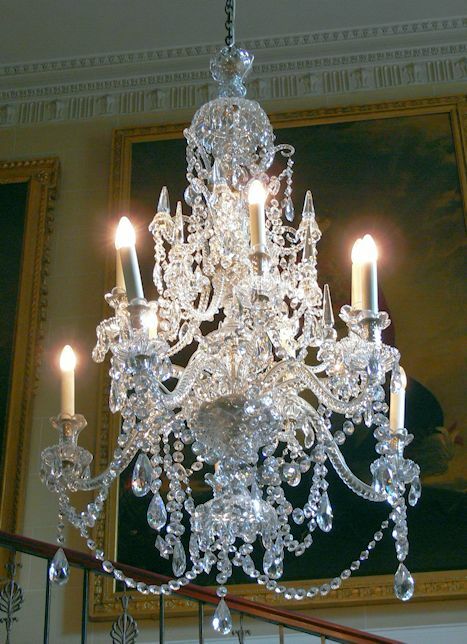 2 Chandaliers9 that look well, with many drops. 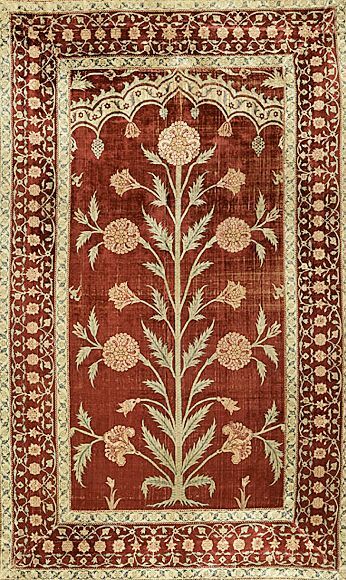 6 Bhaugulpore [Bhagalpurभागलपुर] Rugs10, 6 by 3 feet. And to the 2nd King, one-fourth of the same articles, without the muskets or pistols. And to the Praklang [พระคลัง], one-half of the presents to the 2nd King, without the muskets or pistols. To the Port-Captain, 30 Ticals worth of Chintz and other small articles. Having now delivered your presents and settled your business with the Praklang and Government Officers, and fixed the rates at which the King and they will take such portion of your goods as they require, you will then be permitted freely (as they will tell you) to dispose of the remainder to the bazar people, and others desirous of purchasing ; but in reality no such permission is ever given, until they have first got rid of all they have purchased of you, which is done in a few days ; and any one found dealing with you till then is threatened with being severely flogged and fined, and the Praklang and Government people are very watchful for the heavy fines they would extort from any one found doing so, so here you may easily imagine how the shop-keepers and others are fettered in their operations, and fearful of dealing with us till they first see the course clear before them. The people who have purchased the goods you sold to the Government, are always sure to be greatly favoured, in being allowed to extort and cheat without the smallest notice being taken of it; which in some degree compensates them for the high prices they are obliged to pay to the Government for what they purchase from us; and to make any complaint under such circumstances, would be useless, and the sufferer who dares to do so is sure to be always threatened with a flogging for his pains. Almost every person at Bangkok, men and women, are dealers, from the King downwards to the lowest of his subjects. 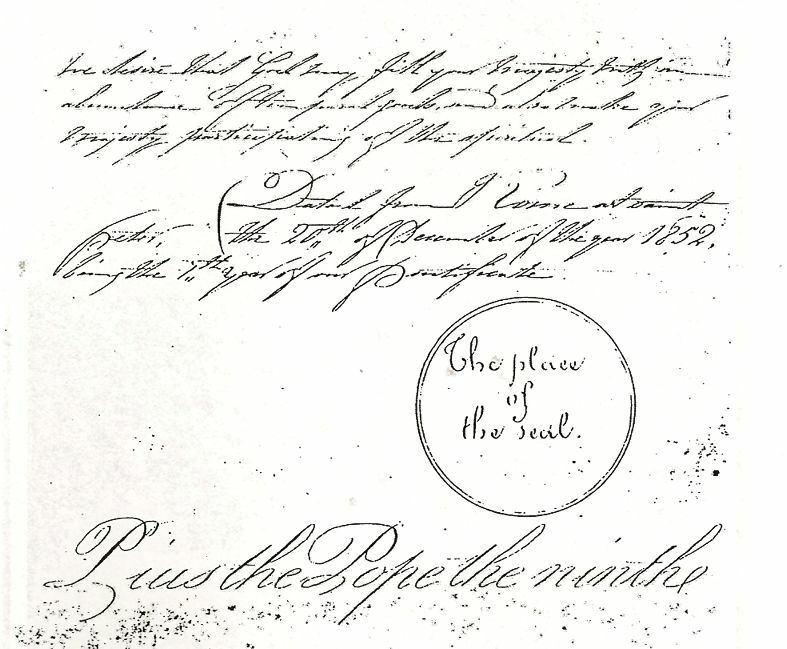 On your obtaining permission to sell freely, you must send some person acquainted with the language into the bazar with musters of your goods for the inspection of the shop-keepers, inviting them at the same time civilly to visit your store or place of business, wherever it may happen to be, either on shore or on board the ship. All sales are effected by barter for sugar, ivory, stick-lac, gamboge, benjamin, or other goods, the produce of the country, as you may require, deliverable on board your vessel, free of all charges on a certain date to be specified in the agreement made between yourself and the parties with whom you are negociating. You need not be afraid of trusting them, as a regard for their own interest compels them to be honest. 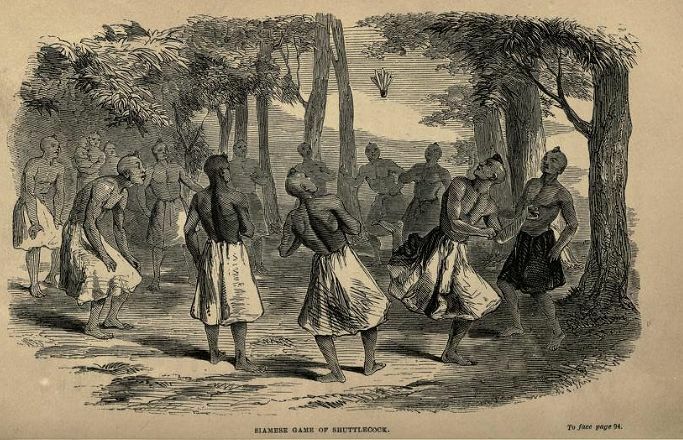 In the event, however, of their failing in any instance, to pay or fulfil the conditions of their engagement, the circumstance needs only to be brought to the notice of the Praklang, who will immediately issue a summons against them, and enforce payment with heavy costs, generally amounting to upwards of twenty per cent, according to the circumstances of the debtors, besides causing them to be disgraced. In cases in which their failure is known to arise from inability, they are severely punished by a flogging and taken as Government slaves, till some friend or relative comes forward and pays the debt with heavy interest and costs amounting nearly to double the original sum. So far, therefore, protection is afforded by Government to foreigners, which in some degree compensates for the annoyance and loss of time so often experienced in the course of dealing with them. During the three years I remained at Siam, we were paid up every pice owing to us by the bazar people freely, and never had occasion to use legal measures to recover any debt. On leaving we had no difficulty in settling accounts fairly with every one, probably from the reasons already stated." Abb. 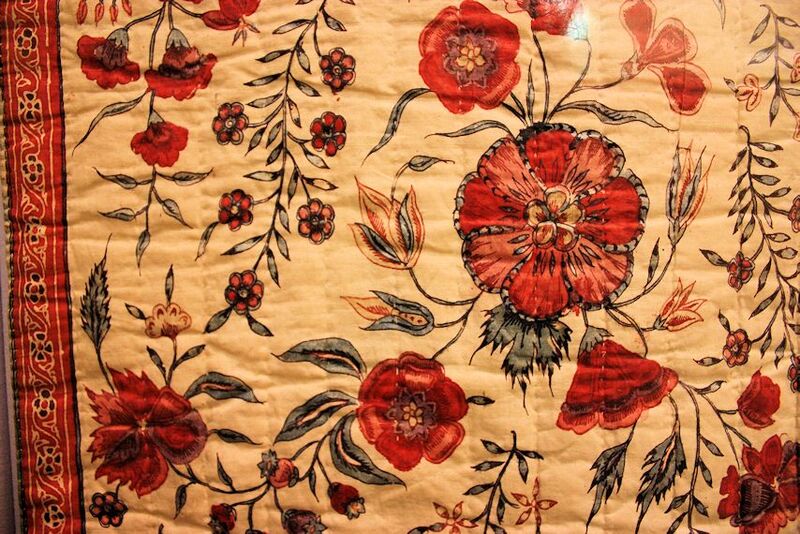 : Indischer Export-Chintz, 18. Jhdt. Abb. : Indischer Seidensamt, 17. Jhdt. The next day Dr. House accompanied him. Dr. Bradley recorded in his diary merely: "Spent all last night in the inner apartment of royal palace and had Dr. House for my companion besides several royal physicians, the latter of whom were only spectators of my procedure." But Dr. House wrote in his diary: "An old lady of rank waited to carry up my opinion of the case to the ‘Sacred Feet.’ At midnight, finding our patient had no new paroxysms, as we feared she might, we proposed going home. ‘Go, how can you? You must stay till morning; you are locked in and the key sent to the King, so stay you must; no one goes out till daylight!’ "
"My mind is indeed full of gratitude to you for your skill and some expense of medicine in most valuable favour to my dear lady, the mother of my infant daughter, by saving her life from approaching death. I cannot hesitate longer than perceiving that she was undoubtedly saved. ... I trust previously the manner of curing in the obstetrics of America and Europe, but sorry to say I could not get the same lady to believe before her approaching death, because her kindred were many more who lead her according to their custom. Your present curing, however, was just now most wonderful in this palace."" "The Prime Minister sent for me to-day [Feb. 7, 1852] to give some explanation of a matter which has just come to the knowledge of the King and with which he was troubled. It was that he finds that I did not translate the account of his inauguration [which the King had written] correctly. But that I had made a grave mistake by making it appear that his younger brother was endowed with more wisdom and ability than himself. My reply was that I did my best to give a true translation of the paper which was put into my hands. 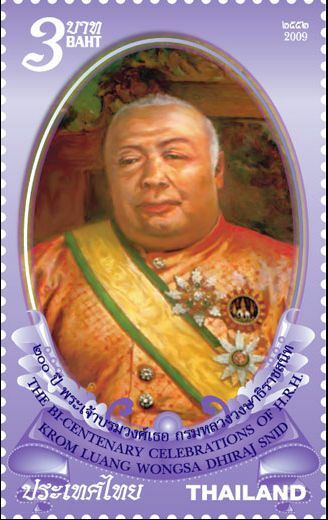 The Minister said that the King was very angry and that himself and his brother, the assistant Phra Klang, were in circumstances to suffer much from the royal displeasure. I requested that he would obtain the original manuscript which I translated and examine the paragraph which was so greatly exceptionable. He did so. Having read along a few minutes he came to a place and struck his hand on the book, and said ‘Ah, here it is. Here is the mistake in the Siamese.’ He found that the mistake had arisen from a loose and ambiguous mode of speaking of the First King, so that even a Siamese would think that it meant the Second King. . . . The Prime Minister seemed to acquit me entirely of any blame in the matter. I was very thankful to God that he thus delivered me. It is quite a serious matter to lie under a suspicion that I had a thought of conspiracy against the Senior King and was publishing to the world that his brother was the more able man of the two." London: Eröffnung des Aquatic Vivarium, des ersten öffentlichen Aquariums. 2005 wird in Bangkok Siam Ocean World (สยามโอเชียนเวิลด์) eröffnet werden, eines der größte Aquarien Südostasiens. 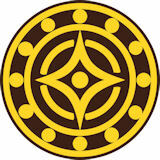 Totenritual für und Kremation von Rama III. (1787 - 1851). Als Rama IV. 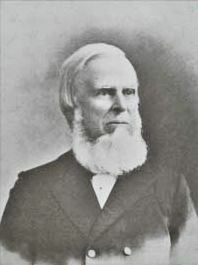 während des Rituals den US-Baptistenmissionar und Arzt Dr. Dan Beach Bradley (1804 - 1873) erblickt, steigt er entgegen allem Hofzeremoniell zu Bradley herunter und schüttelt ihm die Hand. 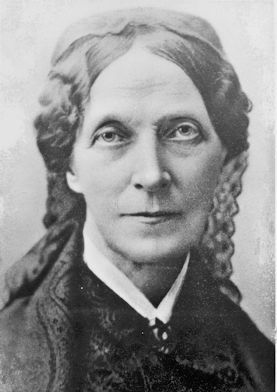 Die US-Missionarsgattin Mary Mattoon (1820 - 1885) beginnt mit dem Schulunterricht von einfachen Mädchen aus einem Mon-Dorf. Der US-Missionar Samuel Reynolds House (1817 - 1899) eröffnet beim Wat Arun (วัดแจ้ง / วัดอรุณ) ein Internat für chinesische Knaben. Mr. Ghee-eng Guaysian (กีเอง ก๊วยเซียน) unterrichtet die 27 Schüler. Bis 1860 ist die Unterrichtssprache Chinesisch, ab dann Thai. Dies ist der Gründungstag des späteren Bangkok Christian College (โรงเรียนกรุงเทพคริสเตียนวิทยาลัย). "Bangkok Christian College (Thai: โรงเรียนกรุงเทพคริสเตียนวิทยาลัย) is a private boys' school in Bangkok and the oldest school in Thailand. 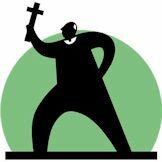 It was established on 30 September 1852 by American Presbyterian missionaries. It offers a standard educational curriculum. Originally located in Thonburi (Tambon Koodeechine and Samray), the school was moved to its present location in the district Bang Rak (บางรัก) in 1902. The school has about 5000 students (only boys) in 12 grades and about 300 teachers. Even though it is a Christian school, only about 5% of the students are of Christian faith, but due to its high esteem it is popular with students of other faiths as well. 90% of the graduates continue with higher education. Bangkok Christian College, the first private boys’ school in the Kingdom of Thailand, was founded on September 30, 1852, in Tambon Koodeechine and Tambon Samray with permission from His Majesty King Rama IV. In 1902, the school was moved to Pramuan road, and King Rama V donated money in the amount of 20 Chang to help with the purchase of the piece of land for the development of the new campus. The school is operating under the supervision of the Office of the Education Ministry within the Church of Christ in Thailand. It was the first school in the Kingdom to introduce contemporary approaches to English language education by both native English speakers and Thai teachers using English as the medium of instruction. The school is also the first in Bangkok to provide an English Immersion Program (EIP). The school has modern, well-equipped facilities including resource learning centers, self-access learning centers, libraries, an ample number of computers available for independent and e-learning during class, athletic programs with equipment and both indoor and outdoor gymnasiums, authentic and high-interest teaching materials, and management information systems for teaching and administration management. The philosophy of Bangkok Christian College is based on Christian beliefs committed to educate each student as a whole child in all aspects of life: physically, intellectually, spiritually, socially, and emotionally. The ultimate goal of the school is to nurture all students to become good citizens and live peacefully with other people in Thai society and the world at large. The school seeks to promote four essential qualities : Loyalty, Responsibility, Honesty and Unity. The students regard those qualities as the "Spirit of B.C.C." Bangkok Christian College took part in one of the first pilot projects for native-English education in Thailand. Commissioned by the Office of Private Education of the Thai Ministry of Education, it has provided an English-Thai bilingual education program to its students since 1995. Beginning with Prathom-1 (Grade 1), it has expanded the EIP by one grade level each year. The school provides a full K-12 program (Prathom-1 to Matthayom-6). Native English-speaking teachers as well as Thai teachers instruct students in English, mathematics, science, computer technology, health education, physical education, music, and social studies. Bangkok Christian our college dear. How truly we all do love thee. With loyalty that binds us all. As brothers true forever more. Our hearts our minds, our strength, we give. To make thee stand as home sweet home. Of youths with vision to become. A credit to our country dear. Bangkok Christian College we give. May we all stand united, firm. In service, love, and duty true. As long as B.C.C forever stand." 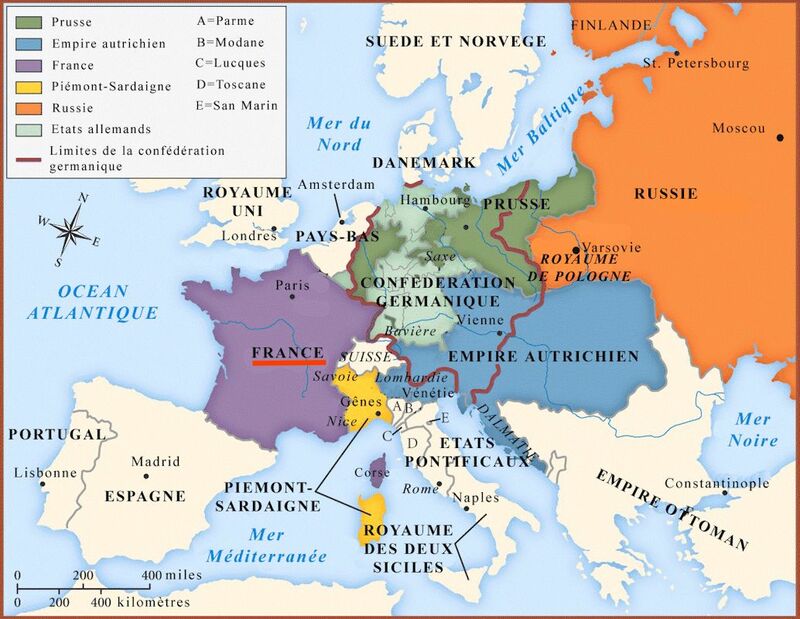 Ausrufung des Second Empire in Frankreich: Napoléon III. (1808 - 1873) ist Kaiser von Frankreich. 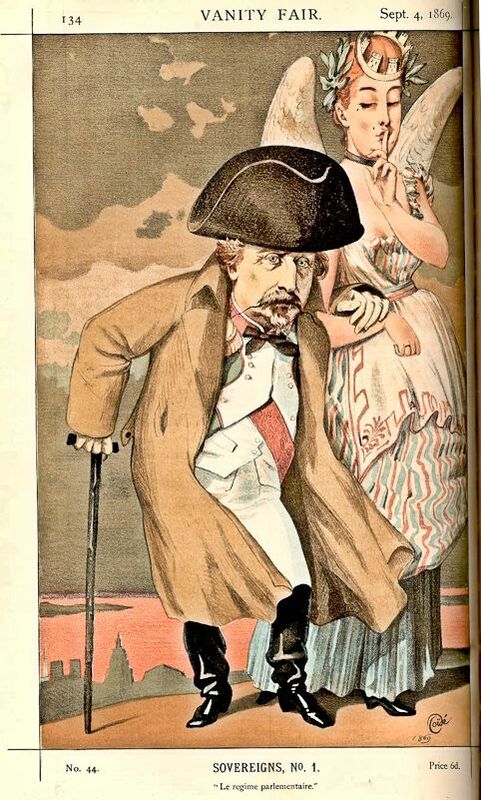 "Napoleon III., Kaiser der Franzosen, geb. 20. April 1808 zu Paris, dritter Sohn des Königs Ludwig Bonaparte (s.d., V), 1815 mit der ganzen Familie Bonaparte aus Frankreich verbannt, besuchte das Gymnasium zu Augsburg, lebte seit 1824 in Arenenberg, beteiligte sich 1830 mit seinem Bruder Napoleon Ludwig an dem Aufstande in der Romagna, ward durch dessen und des Herzogs von Reichstadt Tod (1832) Haupt der Napoleonischen Familie. Er versuchte 1836 durch einen Militäraufstand in Straßburg das Kaiserreich herzustellen, wurde aber festgenommen und März 1837 nach Amerika übergeführt; von da bald zurückgekehrt und aus der Schweiz ausgewiesen, lebte er seit 1838 in London. 6. Aug. 1840 versuchte er einen zweiten Handstreich in Boulogne, ward gefangen, zu lebenslänglicher Haft verurteilt und nach Ham gebracht, entfloh 25. Mai 1846 nach London, kehrte 1848 nach Paris zurück, ward Abgeordneter der Nationalversammlung, 20. Dez. Präsident der Franz. Republik, 2. Dez. 1851 durch Staatsstreich »Prinz-Präsident«, 2. Dez. 1852 zog er, durch Plebiszit gewählt, als erblicher Kaiser in Paris ein. 30. Jan. 1853 vermählte er sich mit der span. 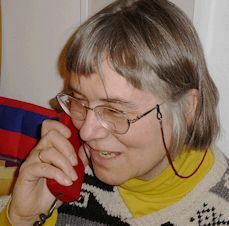 Gräfin Eugenie (s.d.) von Montijo, die ihm einen Sohn, Louis Napoleon (s. den folgenden Artikel), gebar. Nachdem N. durch den Orientkrieg Frankreich zur ersten Großmacht erhoben und durch den Italienischen Krieg neuen Ruhm erworben, bewirkten seine zweideutige Haltung in Italien, die verhängnisvolle Expedition nach Mexiko (1862-67), die Mißerfolge seiner Politik Preußen gegenüber ein schnelles Sinken seines Ansehens, das er auch durch liberale Reformen (1869) nicht wiederherstellen konnte. Er ließ sich daher von seiner Gemahlin und den Parteien zum Kriege gegen Deutschland drängen, in dem er 1. Sept. 1870 bei Sedan gefangen genommen und nach Wilhelmshöhe gebracht wurde. 19. März 1871 aus der Kriegsgefangenschaft entlassen, ging er nach Chislehurst, gest. das. 9. Jan. 1873. 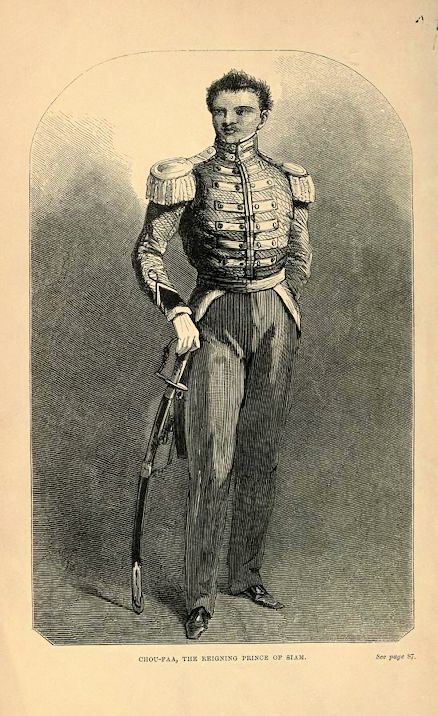 »Œuvres« (5 Bde., 1854-69), »Œuvres militaires« (1856); schrieb auch: »Histoire de Jules César« (2 Bde., 1865-66; deutsch 1865-66). – Vgl. Delord (6 Bde., 1869-75), Sybel (1880), Jerrold (4 Bde., engl., 1874-82), Bulle (1890), de la Gorce (4 Bde., 1894-99), Villefranche (2 Bde., 1896), Forbes (engl., 1898)." George Hamilton-Gordon, 4th Earl of Aberdeen (1784 - 1860) ist Prime Minister Großbritanniens. Ende des Second Anglo-Burmese War (ဒုတိယ အင်္ဂလိပ် မြန်မာ စစ်). 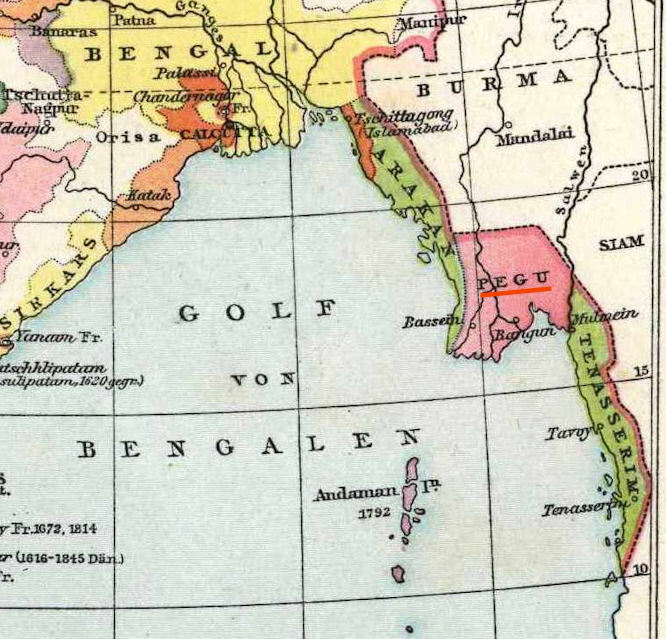 Die britische East India Company erhält die Provinz Pegu (ပဲခူးမြို့) und nennt sie um in Lower Burma. 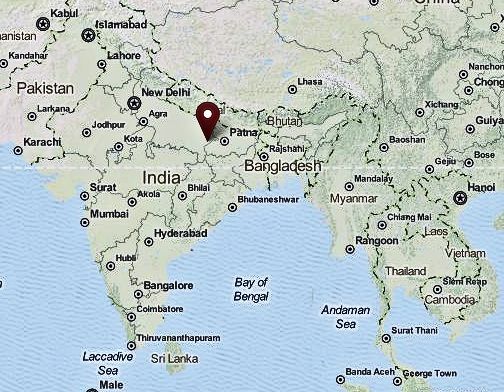 Damit hat British India eine gemeinsame Grenze mit Siam bei Raheng [ ระแหง = Tak - ตาก]. Antwortschreiben Papst Pius IX. 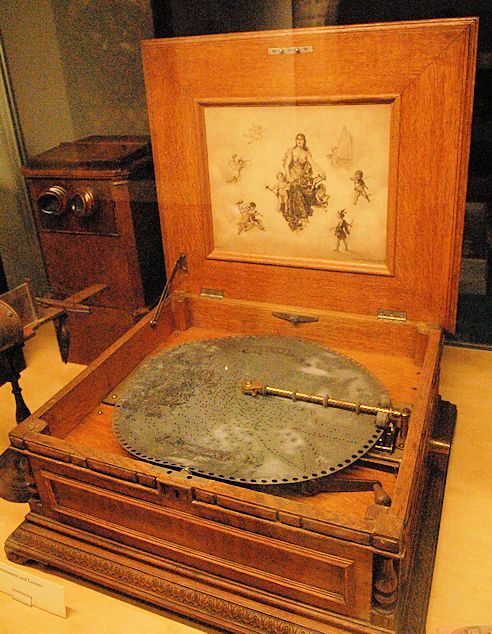 (1792 - 1878) an König Mongkut.